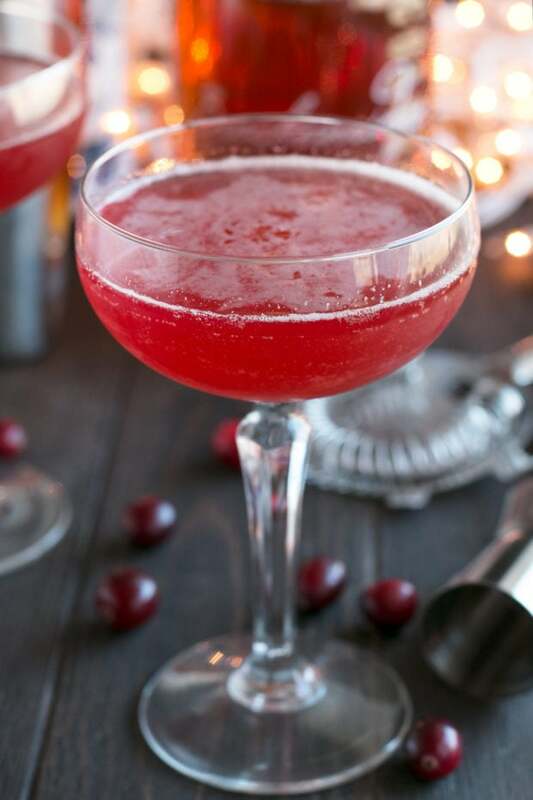 A Cranberry Boulevardier is a festive holiday twist on the classic cocktail. 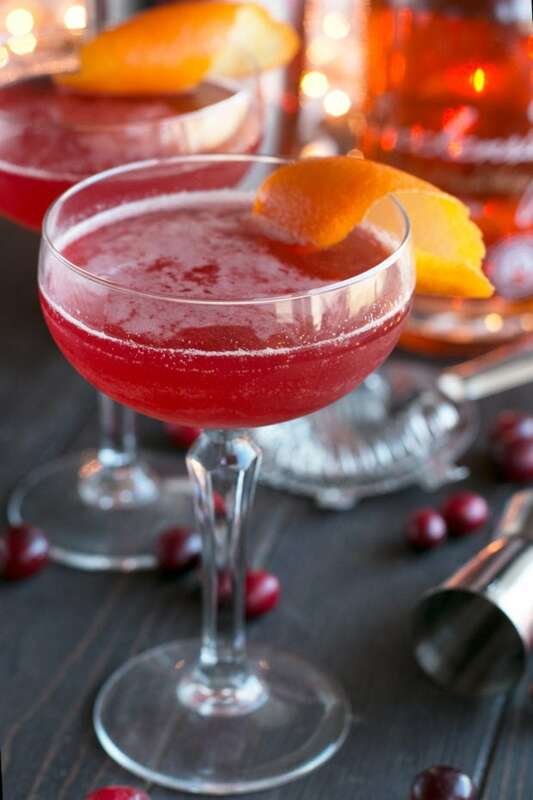 With an easy-to-make homemade cranberry shrub, this boulevardier is tangy, bright and flavorful. 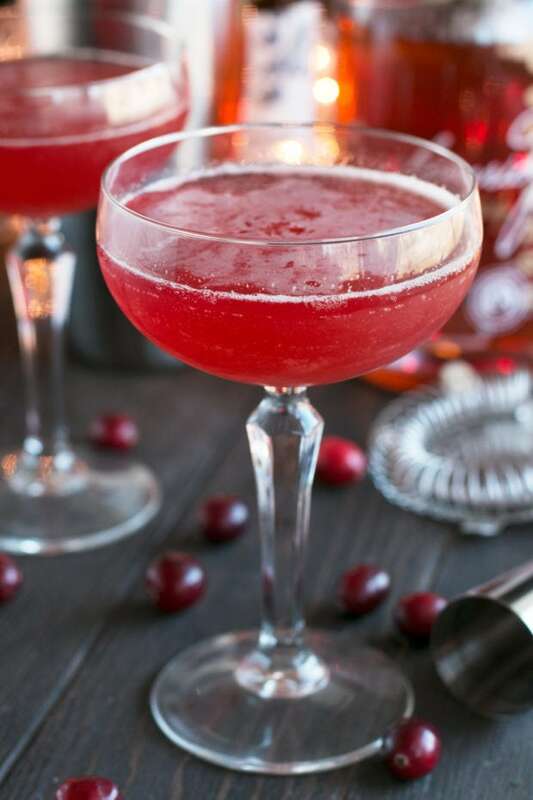 It’s the ideal cocktail to serve up before any holiday meal you have planned this season! 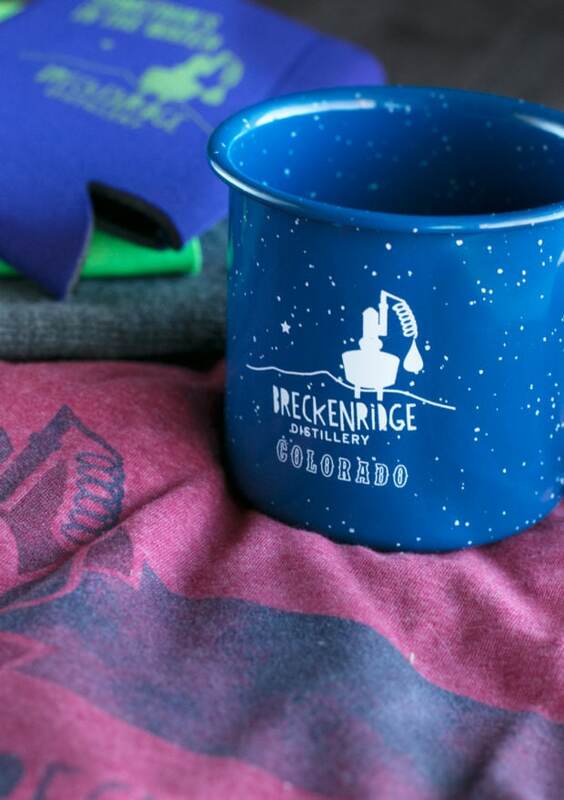 Disclosure: This post was sponsored by Breckenridge Distillery! As always, all opinions and recipe are my own. Thanks for supporting the brands that support Cake ‘n Knife! Are you just so over-the-moon, leaping-out-of-your-socks, jumping-with-joy excited?! I feel like a giddy little child right now. The anticipation of celebrating with family and friends, the magic in the air every time I step outside, and everyone suddenly being in a happy mood sure does bring me right back to the childhood joy I had when I was young. Of course, now that I am an adult, I get to enjoy the benefits of adult drinks to ring in the merriest season of all. I have recently become a big fan of the classic boulevardier cocktail. It’s sultry with a little nip of whiskey bite at the end of each sip. What’s not to love about that? 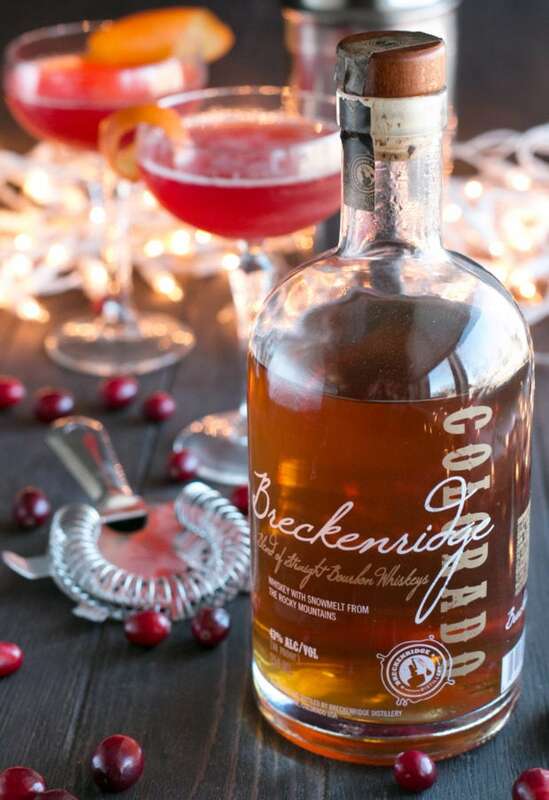 Usually it’s served up with a rye whiskey, but I’ve been playing with my favorite Breckenridge Distillery bourbon and it’s exactly what this classic cocktail needs. The bourbon is smooth with just a little bit of a bite, making it just the right accompaniment for the boulevardier. 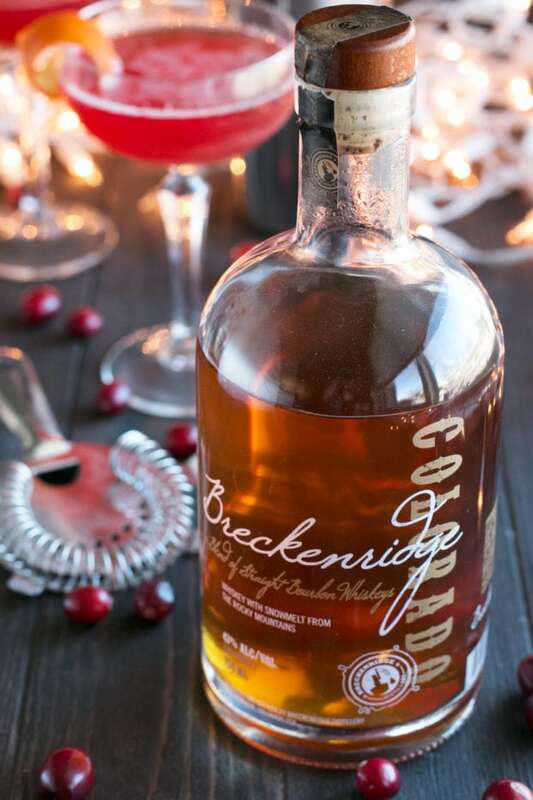 Breckenridge Distillery bourbon is simply my favorite (and I swear, it’s not only because it’s local!). The flavor they impart into their bourbon (and other spirits, now that I mention it) is unreal. 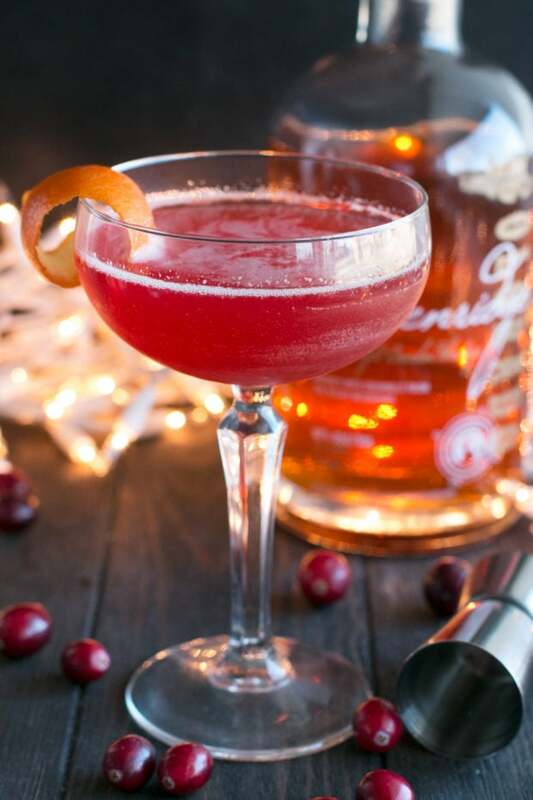 It’s so much more rich and bold than other bourbons that I’ve tried, making it just the right fit for this bold holiday version of this cocktail. With the addition of a homemade cranberry shrub, the boulevardier becomes all festive and bright, just in time for Christmas! The tang of the shrub is a wonderful addition to balance out the smoothness of the cocktail and the richness of the bourbon. Only two more days left of the 12 Days of Jolly Giveaways my friends!! You all have been so into all the giveaways and sharing your holiday memories, so I’ve decided this is going to be an ANNUAL thing! That’s right, next year after Thanksgiving you can keep your eyes out for another run of giveaways leading up to Christmas 🙂 I just hope it’s one small way I can say a giant THANK YOU for all the love and support you all give me throughout the year! 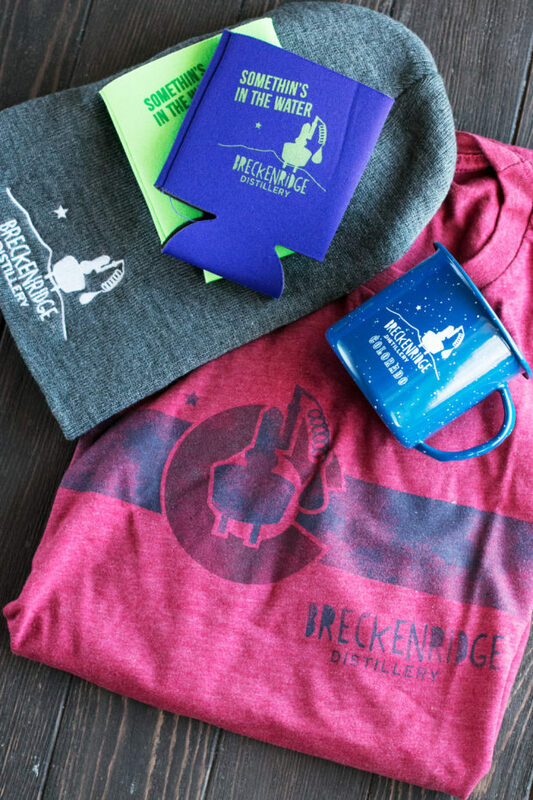 To go along with this AWESOME cocktail, and to support a local distillery that I am a huge fan of, I’m giving away a Breckenridge Distillery Swag Pack complete with t-shirt, beanie, koozies, and campfire mug! Their campfire mug is honestly one of my favorite glasses and I use it all. winter. long. 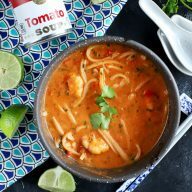 So head on down below the recipe to enter the giveaway and get your hands on some awesome SWAG! 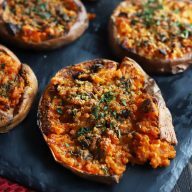 Don’t forget to check out the other holiday recipes I’ve shared for the 12 Days of Jolly Giveaways (Day 10’s cookware giveaway is still open!)! 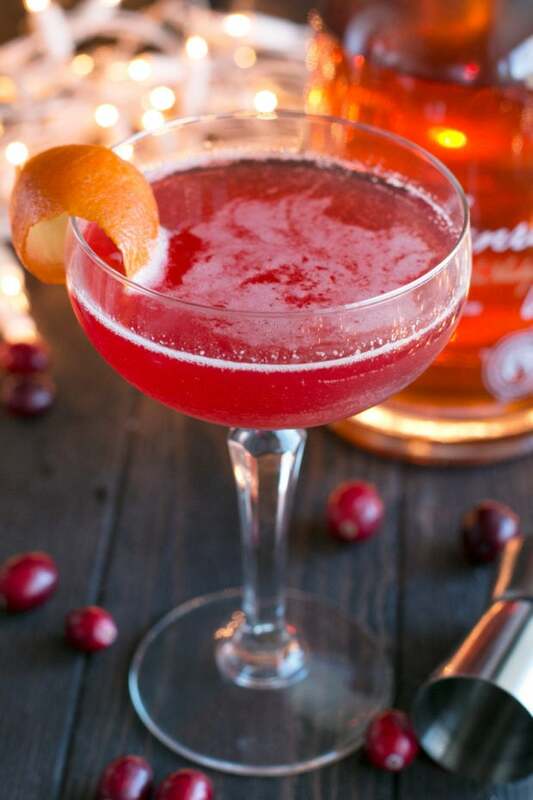 Pin this Cranberry Boulevardier recipe for later! A holiday take on the classic Boulevardier, made with bourbon and a homemade easy peasy cranberry shrub! To make the cranberry shrub, bring water, cranberries, sugar, cloves and cardamom to a boil over medium-high heat. Reduce heat and simmer gently until the cranberries are soft, approximately 8 minutes. Remove from heat and strain through a fine mesh strainer into a mason jar. Using the back of a spoon to press down the cranberries and extract as much just as possible, without pushing any of the solids through. Stir in the vinegar and cover. Refrigerate until ready to use. 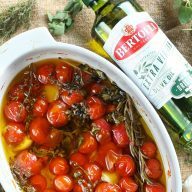 This mixture can be kept for several months in the refrigerator. 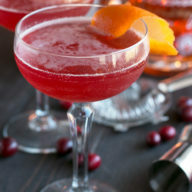 To make the cocktail, add whiskey, cranberry shrub, Campari, and sweet vermouth into a mixing glass or empty cocktail shaker. Stir for 30 seconds. Strain into a chilled coupe glass. Garnish with orange or lemon twist. 2. The giveaway is open until Tuesday, December 26th at 11:59 p.m. CST. One winner will be chosen at random and e-mailed within 48 hours. Winners must claim prize within 48 hours of initial contact. The retail value of the prize is $75. Prizes listed above are the only ones available. I actually prefer gin or vodka. Dark liquors just don’t seem to agree with me very well. I do like bourbon, we did a trip a couple of years ago on the Kentucky bourbon trail and it was so much fun. Oh I love me some good bourbon!!!! i love a good bourbon on the rocks during the holidays! Definitely a gin girl! Dirty martinis all day! Although I don’t drink much, I’m a vodka gal, including flavored vodka shots. I rarely consume alcohol. I haven’t tried gin or bourbon. I like a nice chilled glass of bourbon. Give me a top shelf margarita any day. I’m still digging anything prickly pear or my latest yummy – arg cherry. I love ginger beer and whiskey! Bourbon is my go to choice in most every situation. Scotch is the spirit for me! I lived in Kentucky for two years… Buffalo Trace bourbon is my favorite. We are all about the BOURBON in this house. For drinking and for baking. Scotch these sound awesome. Thanks for sharing this.